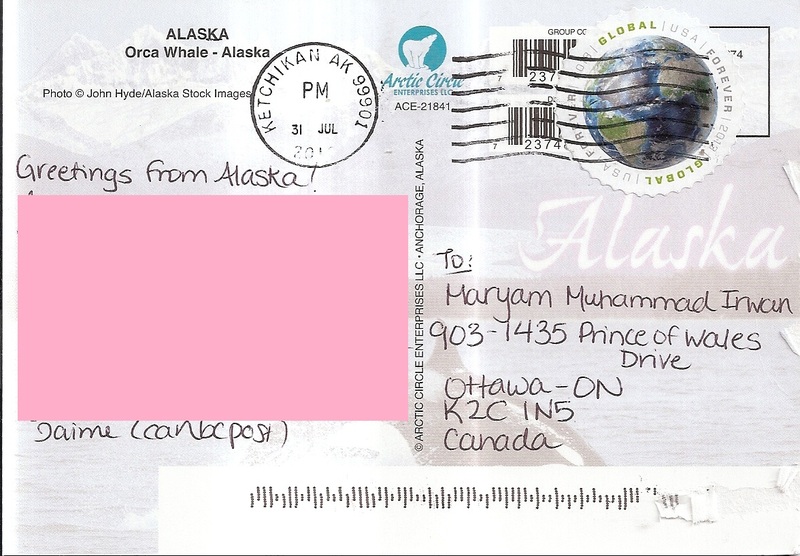 A postcard from Alaska, USA, sent by a visitor to this blog, Cassandra Mae. 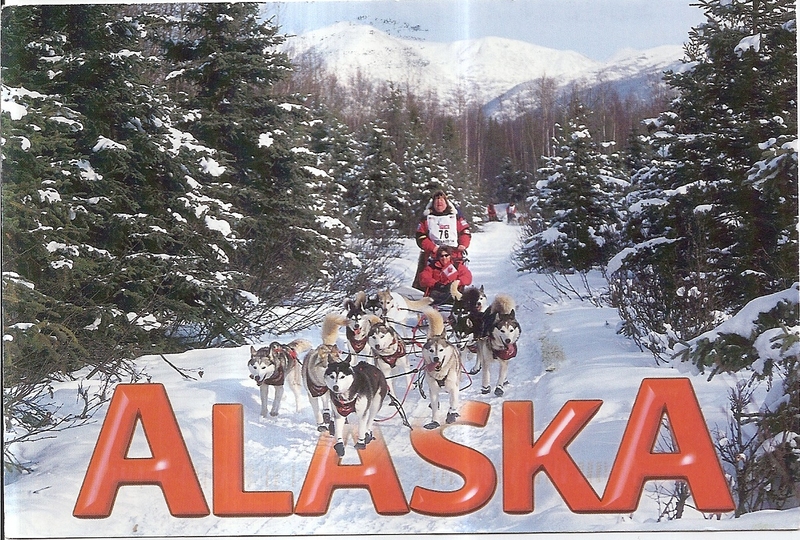 The postcard shows a dog team racing in Alaska. Last winter my family and I rode dog sled in Quebec (please check my entry here: Postcard from Otter Lake, Quebec). It was so much fun! At the back, Cassandra affixed three stamps. 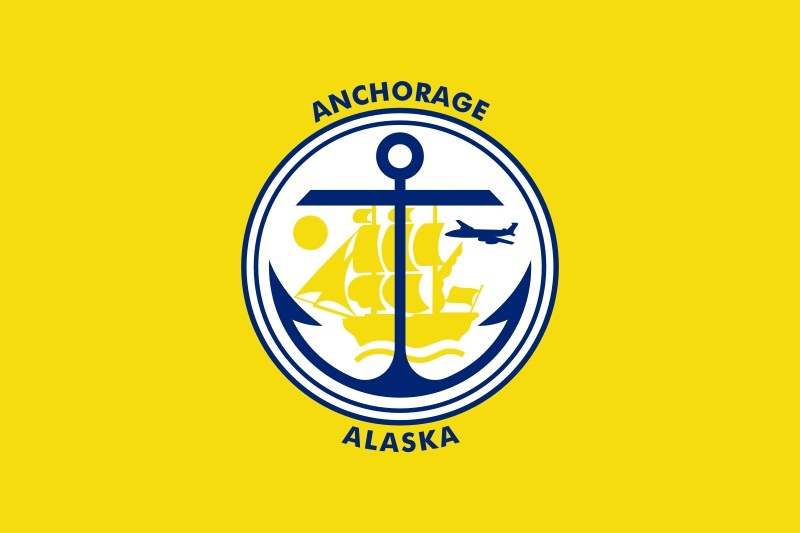 The postmark date is 28 August 2013 and the location is Anchorage. Thanks a lot Cassandra! 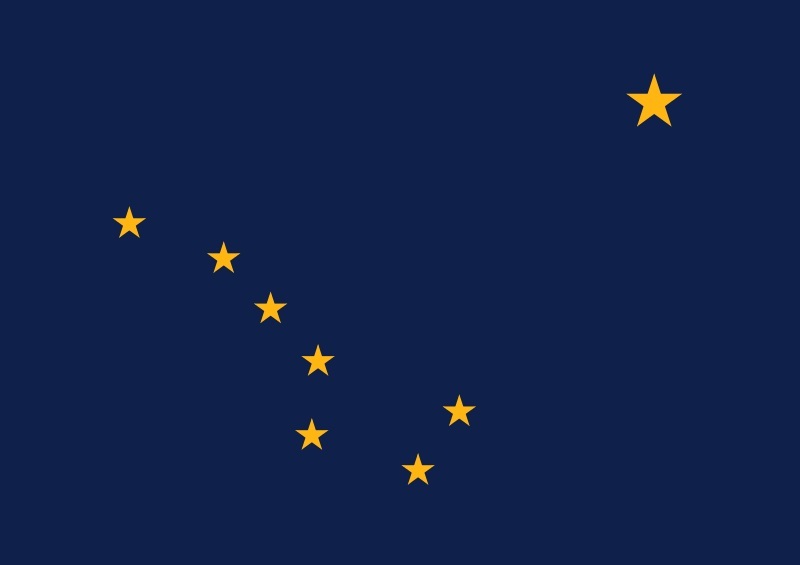 My first postcard from Alaska! 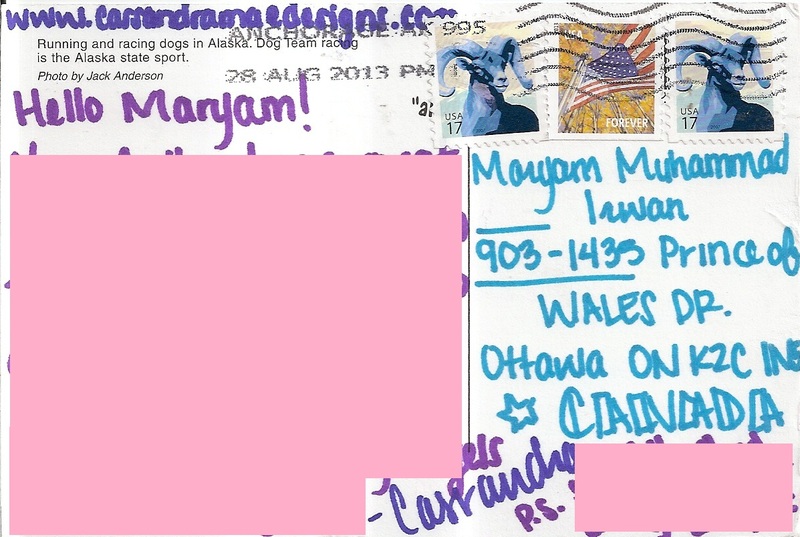 This one is from Jaime of Vancouver who was travelling there for Nice Cover Circuit in postcrossing forum. 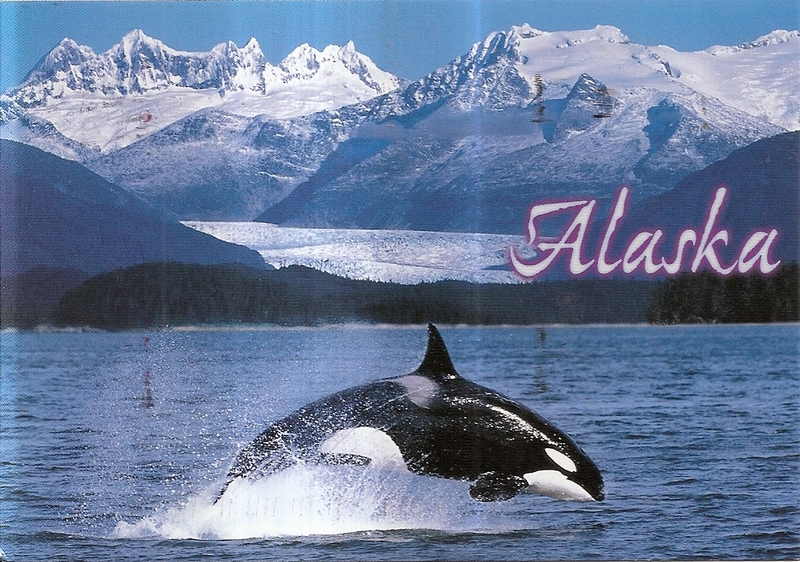 The postcard shows an orca swimming in front on snowy mountains. At the back, Jaime affixed one global USA forever stamp. 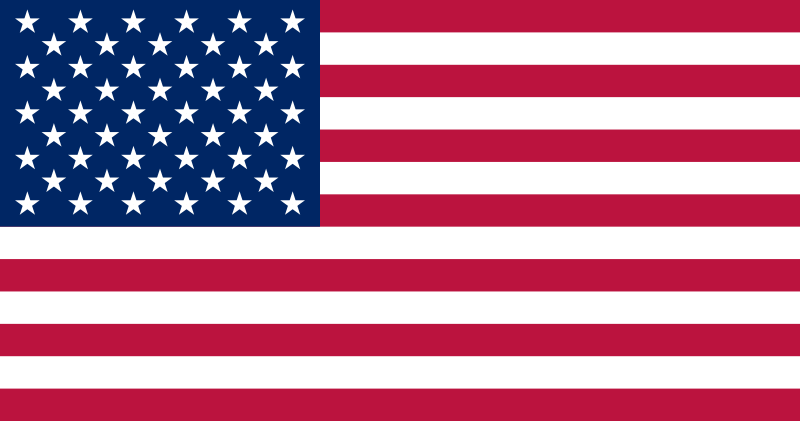 The postmark date is 31 July 2013 and the location is Ketchikan. Thanks a lot Jaime!